Need to buy or lease a new pickup truck and interested in the best deals available? With all-new designs coming shortly from Chevrolet and GMC, there are good cash-back and lease deals being offered right now. Note that the offers from Nissan and Toyota expire August 5, 2013, while those from Chevrolet, GMC and Honda are good through September 3, 2013. 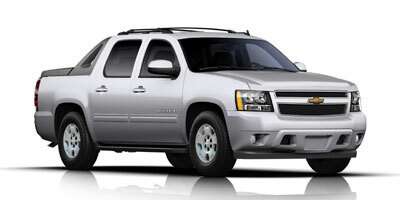 2013 Chevrolet Avalanche – On a purchase, take home $2,000 cash back or get 3.9 percent financing for 60 months. 2013 Chevrolet Silverado 1500, Silverado 1500 Hybrid – Purchase: Zero-percent financing for 60 months or $3,000 cash back ($2,500 on Silverado 1500 Hybrid). 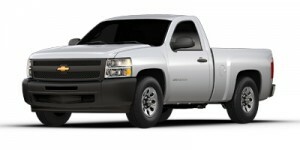 Or, lease the Silverado 1500 extended cab 2WD LT trim with All-Star Edition for $299/month for 39 months with $1,879 due at signing, or crew cab 2WD LT trim with All-Star Edition for $139/month for 39 months with $1,569 due at signing. 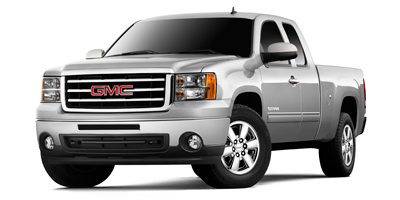 2013 GMC Sierra – Buyers can take home $3,000 consumer cash on regular and extended cab 2013 GMC Sierra pickups, or zero-percent financing for 60 months. On crew cab, the offer is $2,500 consumer cash. 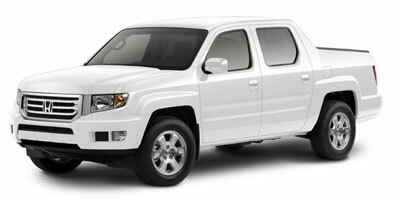 2013 Honda Ridgeline – On a purchase, buyers can get 0.9 percent financing for 24 to 60 months. 2013 Nissan Frontier – Lease the Frontier SV crew cab 4X4 standard wheelbase and automatic transmission for 39 months at $219 per month and $2,999 due at signing. On a purchase, four-cylinder models are offered with zero-percent financing for 36 months plus $500 NMAC cash, 1.9 percent/60 months plus $500 NMAC cash. Six-cylinder models have the same financing plus NMAC cash back, or $500 cash back. 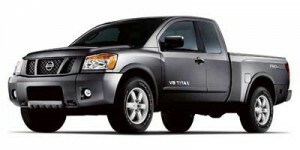 2013 Nissan Titan – The Titan SV crew cab 4X4 is available with a 39-month lease at $499 per month and $2,999 due at signing. On a purchase, buyers of the Titan PRO-4X can get zero-percent financing for 36 months plus $500 NMAC cash, 0.9 percent/60 months plus $500 NMAC cash, 1.9 percent/72 months plus $500 NMAC cash, or $3,500 cash back (when financed through NMAC). On non-PRO-4X Titans, the financing plus NMAC cash back is the same, with NMAC cash-back only selected at $2,500 (when financed through NMAC). 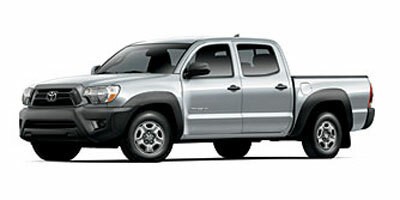 2013 Toyota Tacoma – On the Tacoma Special Edition double cab in the Gulf States, buyers can get $1,000 bonus cash. In the Southeast, the purchase deal is zero-percent financing for 36 months or 1.9 percent for 48 months. 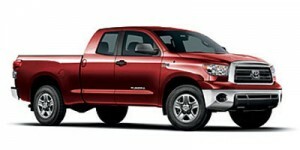 2013 Toyota Tundra – Cash back of up to $2,750 or zero-percent financing for 60 months plus up to $1,000 in cash-back incentives in most regions. In the Southeast, zero-percent financing for 60 months or 1.9 percent for 72 months.